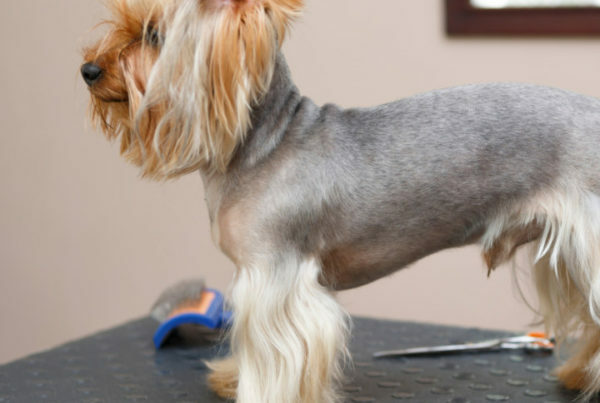 Are you interested in a dog grooming career? You may have started looking into your training options. Maybe that’s how you came across QC Pet Studies! However you came to be here, welcome. We are going to share all you need to know about our online grooming academy. Continue reading to learn about QC’s story, values and course offerings! 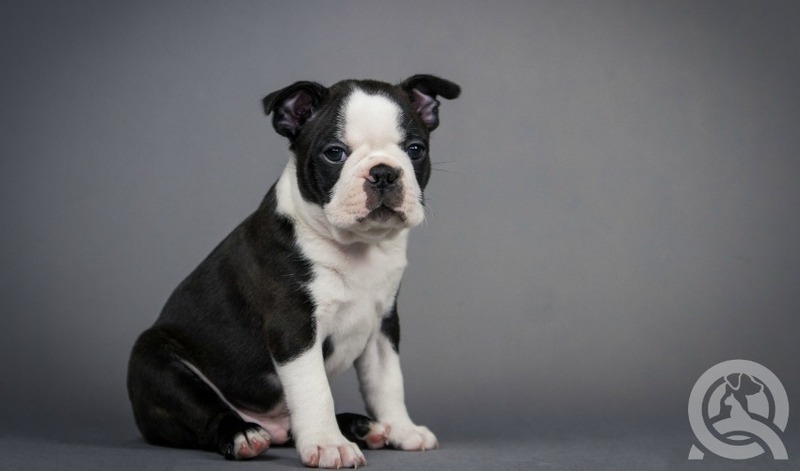 QC Pet Studies is a faculty under QC Career School, which is home to 7 individual faculties. The school has been in operation since 1984. QC has always specialized in distance education, and now that consists of online courses! This style of learning provides students with opportunities to pursue affordable and accessible education. Online schools cater to anyone who needs a little extra flexibility. Forget commuting, high tuition costs and strict class schedules – students work at their own pace here. How about some specifics on QC Pet Studies? 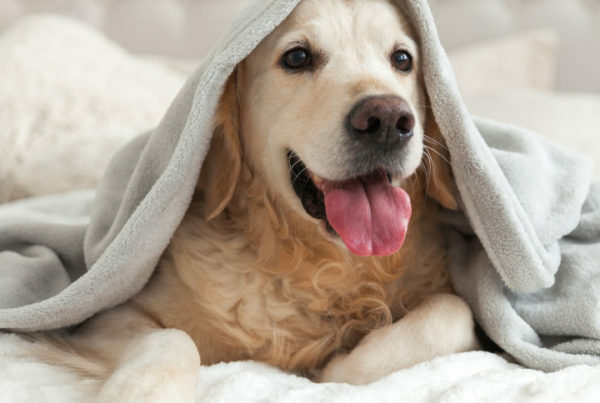 The online grooming academy offers two main courses – dog grooming and first aid. Upon enrollment, students receive their course supplies in the mail and gain access to our online student portal. From here, students can start working through course content and assignments. QC Pet Studies works with tutors to provide students with feedback during their learning. The grooming school employs only industry experts to ensure students receive the best education possible. QC Pet Studies has a four part philosophy. The first component revolves around quality. The grooming academy provides top quality resources and content. From grooming tools to tutorials and tutors themselves, QC strives to offer grooming students the best quality possible. Student support is another core value at QC Pet Studies. Beyond providing top-tier tutors, QC believes in providing student support both before you enroll and after you graduate. If you have any questions, you can contact our student support team at any point. Whether you prefer to chat online, email, or speak over the phone, we are here to help! Have a question about a course or assignment? Need an opinion on your business plan? Our student support team has you covered! We also believe in online course innovation. As a school, we want to consistently work toward the next best thing for our students. Online courses are the perfect way for students to enjoy flexibility. We believe education should be possible for everyone. No matter your situation, we are here to help. Lastly, QC Pet Studies values student experience. We think it’s a very important part of the learning process. Our online grooming academy develops relationships with every student. Never be hesitant to reach out to anyone at QC, whether it’s your tutor or support team, we love to hear from you! We encourage students to keep us updated about their progress post graduation, and even ask some exceptional graduates to guest blog with us! Let’s start by discussing our comprehensive grooming course. This is your bread and butter. 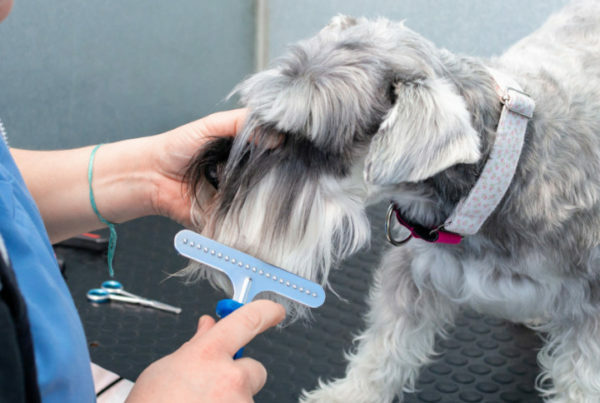 The course prepares students for successful dog grooming careers. It’s a certified course and successful students will graduate with an International Dog Grooming Professional certificate (IDGP). Training will begin by teaching you about some of the basics. In order to groom dogs safely you need to know about animal behavior, anatomy, skincare, tools as well as health and safety. This may not be the most exciting part of the course, but it will form your knowledge base for what’s to come. Remember how we mentioned we have a first aid course? Well, it’s actually included as a bonus in QC’s Dog Grooming Course! This course will take you through handling a variety of emergency grooming situations. From recognizing potential dangers to coping with them, this course is a great asset. We want to prepare you for anything! The following units focus on introducing you to basic grooming techniques. You’ll learn how to properly clean, trim, brush and dematt coats. These units also teach different grooming styles associated with specific breeds. At this point you’ll know how to talk the talk. Soon you’ll be able to walk it, too! Now for the fun part… hands on learning! After covering the basics, you have the opportunity to practice the theory you’ve learned. Hopefully, at this point you’ve sourced out some grooming clients. At this stage we recommend your own dog or those belonging to close friends or family. You’ll perform your practical assignments on these dogs and submit them to your tutor. This will allow you to receive feedback and your techniques! Even though constructive criticism doesn’t sound fun – trust us, you’ll be grateful for it as you begin your career! The last part of QC’s Dog Grooming Course is business based. It’s optional, but definitely recommended. Many groomers work freelance or go on to run their own grooming salons. If this sounds like something you would like to do, study the material! This last unit will teach you about what it takes to start and run your own business. This includes planning, budgeting and setting your prices. Even if you aren’t ready to start your business now, study up so you have the option in the future. You may just be the best boss you’ve ever had! If you’re passionate about pets, and want to incorporate this into a career, dog grooming may be perfect for you. There is a lot of flexibility in terms of career paths, and even more in how you learn! 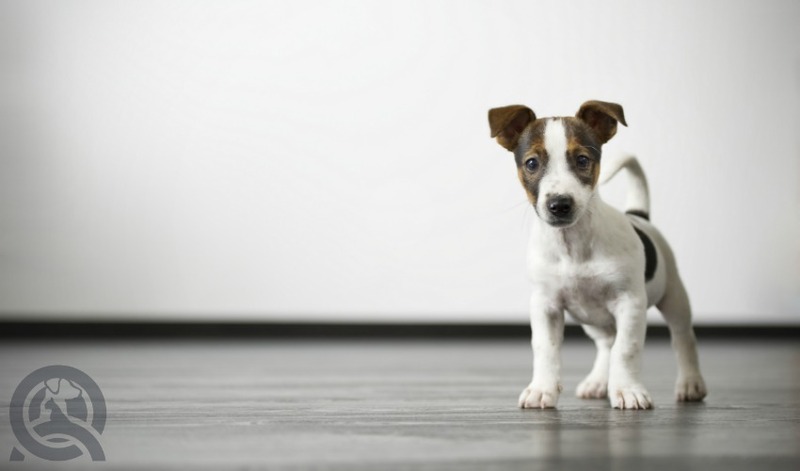 QC Pet Studies is here to answer any of your questions. So, feel free to reach out! 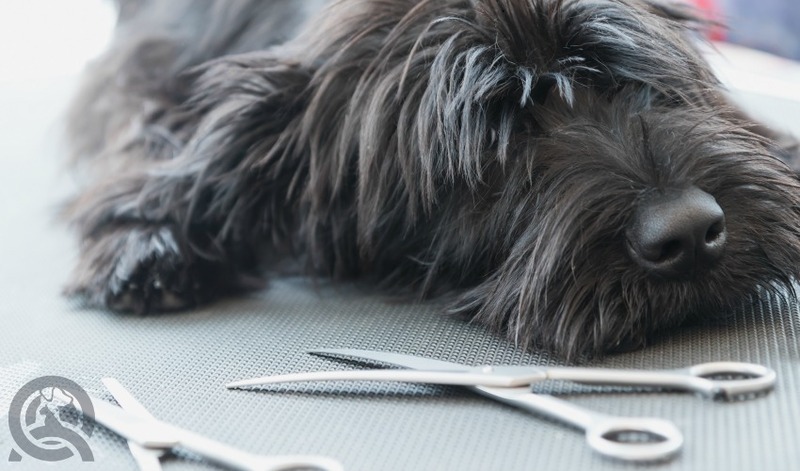 Ready to start your dog grooming career? Enroll in QC’s Dog Grooming Course!